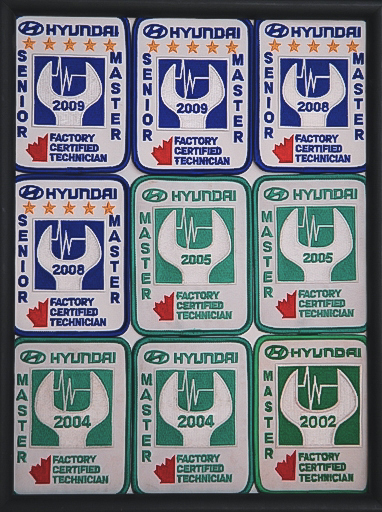 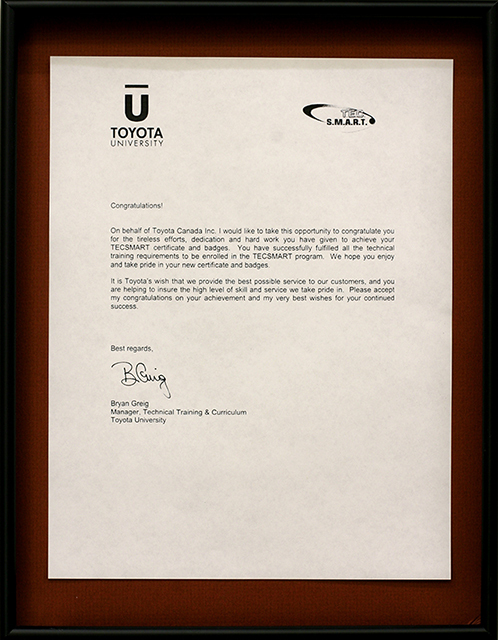 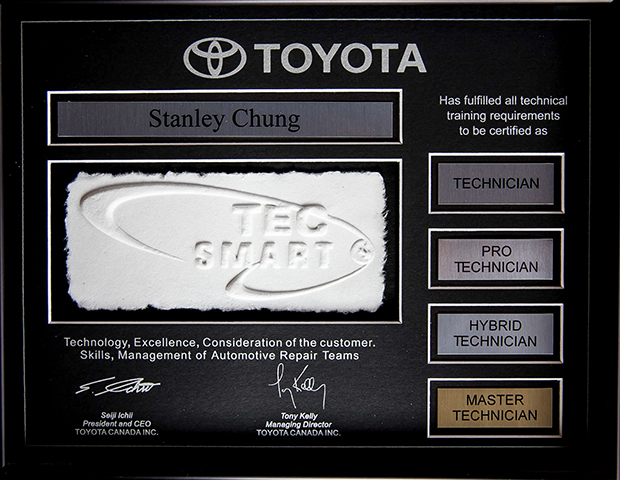 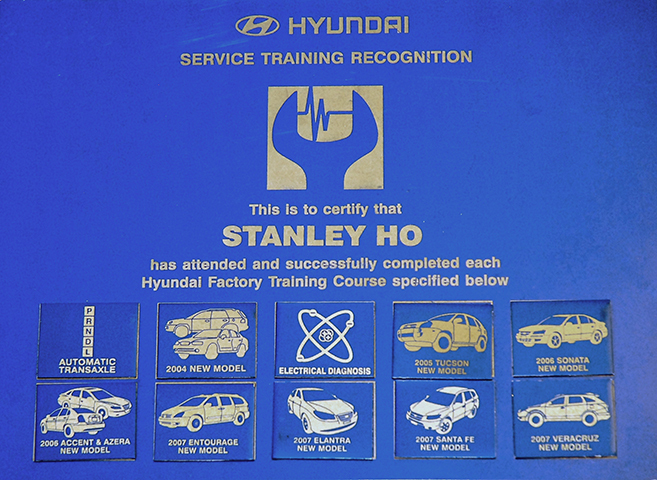 We are certified in Lexus, Toyota, Hyundai and Honda. 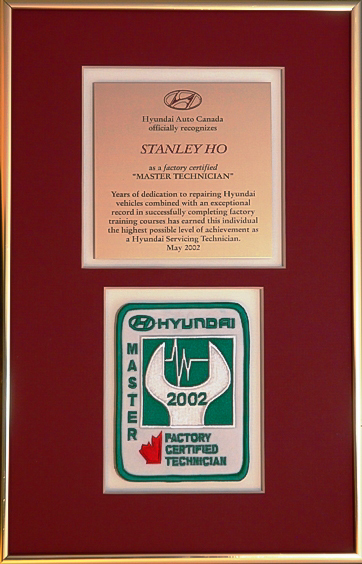 All our repairs and services do not affect any warranty in addition to having warranty on all our services. 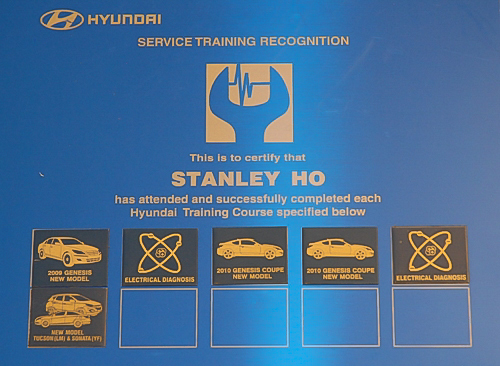 We offer better serivce at over 40% less than the dealership price. 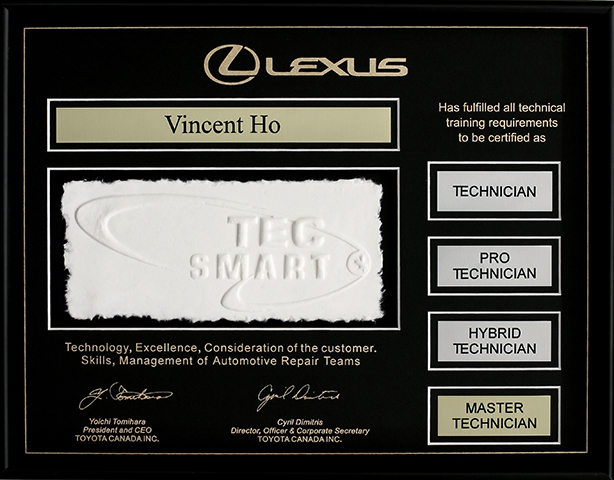 Our service shop is equipped with cutting-edge Lexus dealership equipment which includes: smart lifts, high definition imaging low profile four-wheel scratchless in-ground alignment system, hunter auto scatchless tire changer, to name a few. 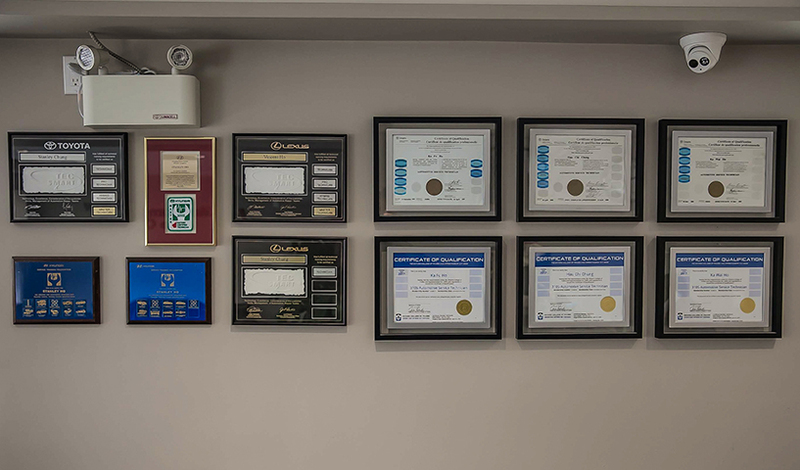 With 25 years of excellent services, we are committed to providing superior serivces to our customers.